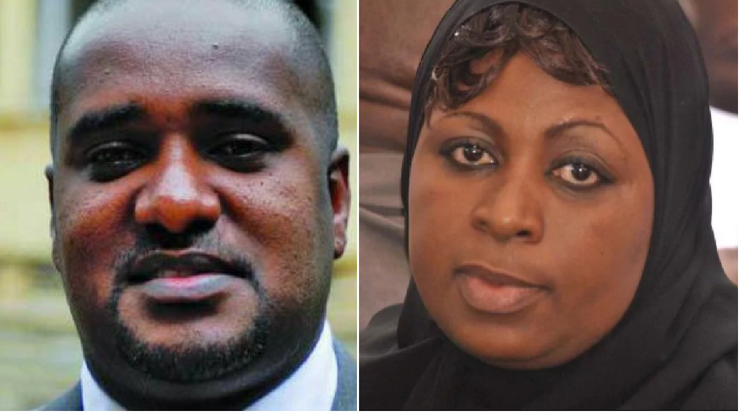 Wednesday February 6, 2019-ODM Secretary General, Edwin Sifuna, on Wednesday, dismissed an appeal to expel ODM Party rebel MPs, Aisha Jumwa (Malindi) and Suleiman Dori (Msambweni) from the party as a nonstarter. In a fiercely written retort, Sifuna dismissed the petition by the two, through their lawyer, Kipchumba Murkomen, arguing that there wasn't a mechanism to facilitate an appeal of the decision of the Party's NEC to the National Governing Council (NGC). "The sections quoted in your letter on "appeals to the NGC" do not exist in the ODM party Constitution," read part of Sifuna’s statement. He told Jumwa and Dori to carry their own cross for going against the party by supporting Deputy President William Ruto’s 2022 bid instead of Raila Odinga’s. “It is frankly embarrassing for your clients to claim to be champions of the values and aspirations of ODM' when they have no basic knowledge of the constitutive document of the party and is indicative of just how far they have drifted from the mothership”. "We strongly suggest that you and your client take time to familiarize yourselves with the constitution and rules governing ODM to save yourselves from such ignorant misapprehensions in future," Sifuna responded.